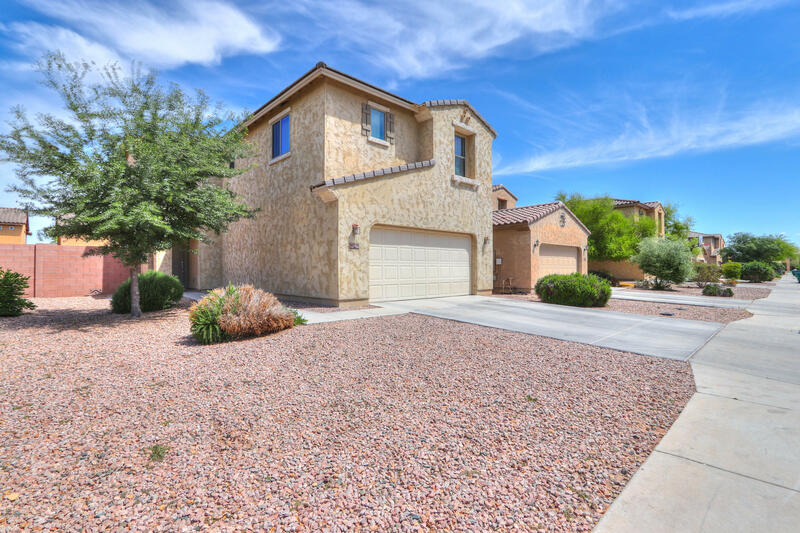 Search 5 bedroom homes for sale in Maricopa Arizona. Search all homes with 5 bedrooms as they can be found in the following subdivisions; Rancho El Dorado, Cobblestone Farms, Acacia Crossings, The Lakes, Homestead, Senita, Glennwilde Groves, Rancho Mirage, Tortosa, Sorrento, Desert Passage, Santa Rosa Springs, Maricopa Maricopa, Palo Brea, Desert Cedars and Alterra. 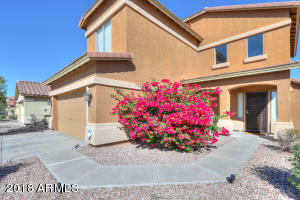 To learn more about any home for sale with 5 bedrooms call “real estate RAY @ 480.335.2355. 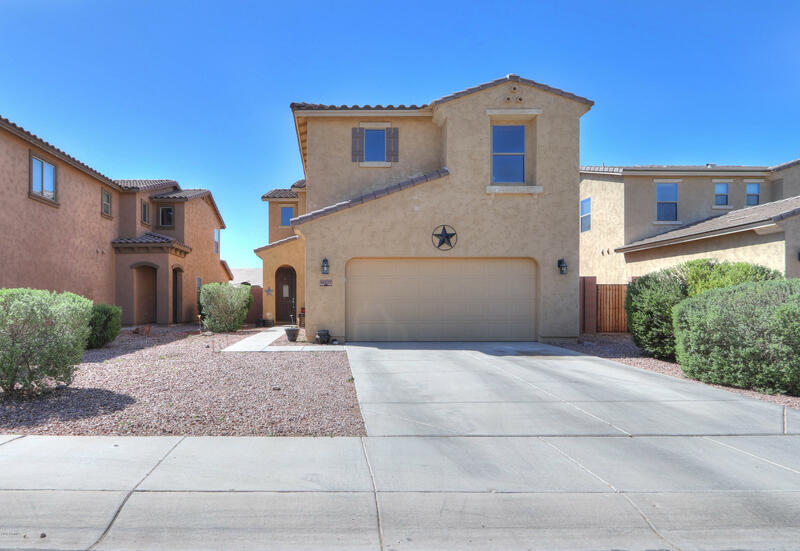 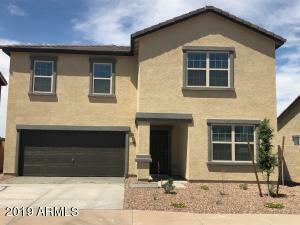 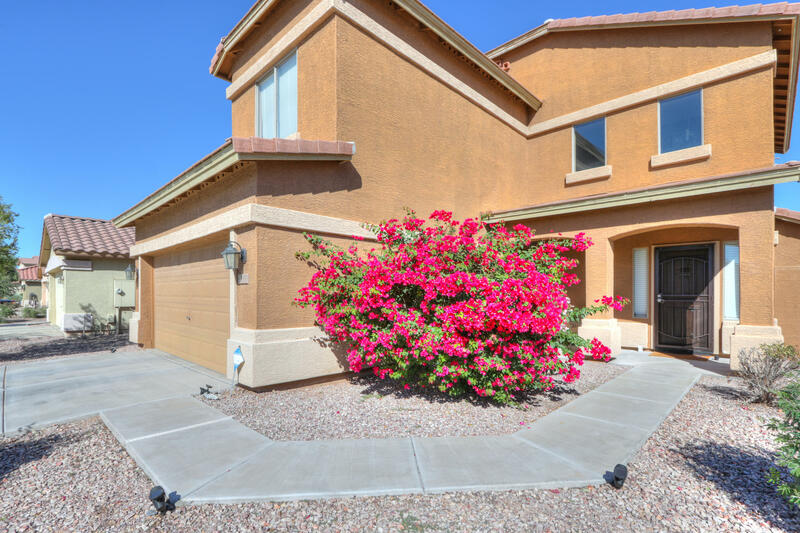 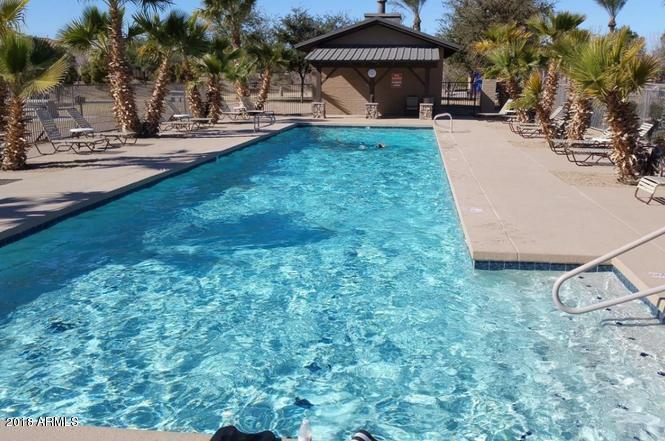 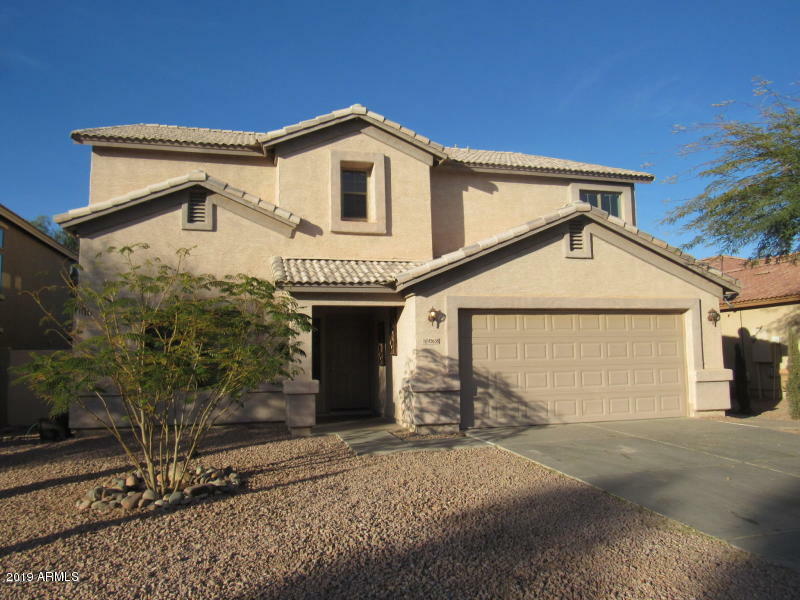 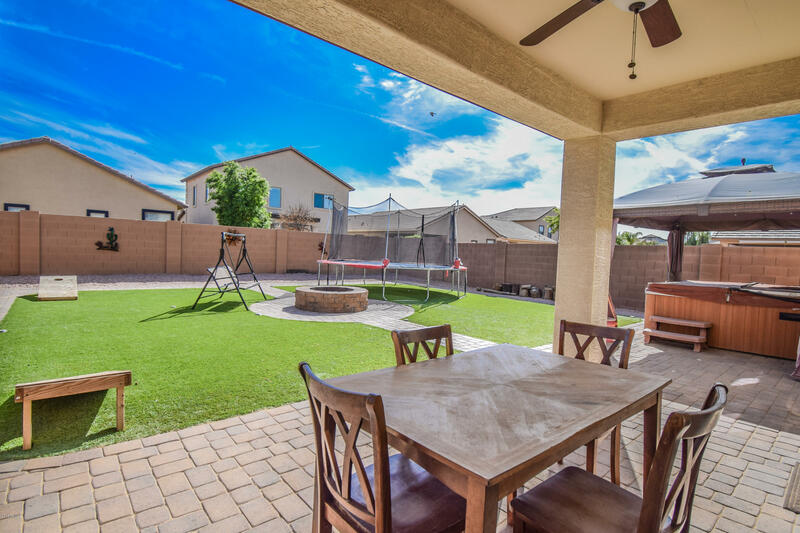 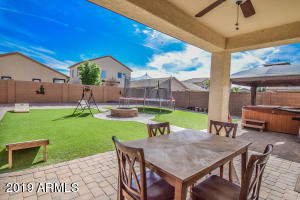 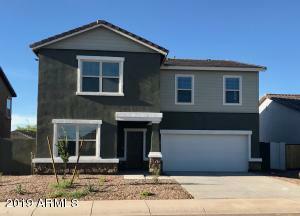 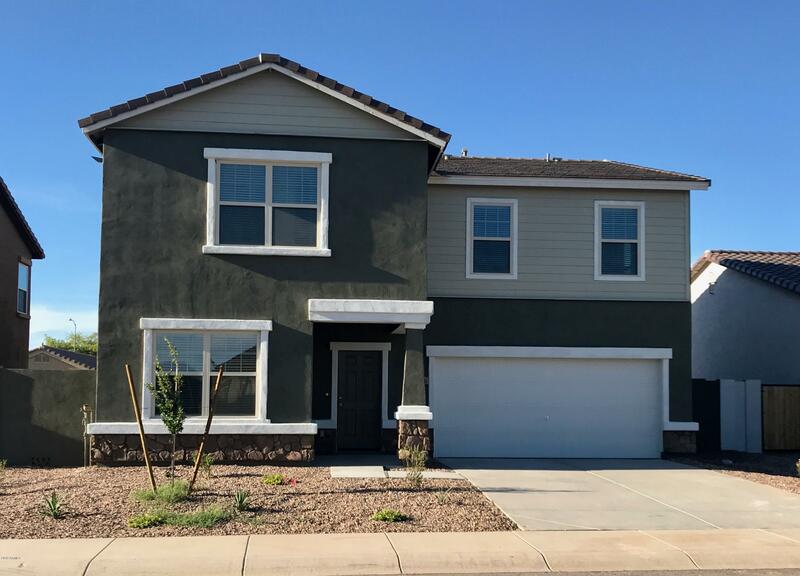 Have a question about 5 bedroom homes in maricopa? 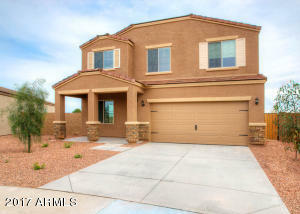 Click on the “CONTACT” icon button or the BLUE “ACTIONS” button on any home you click.